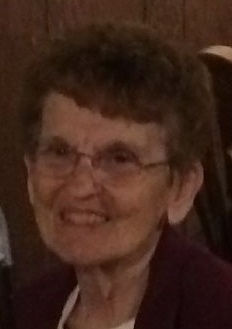 Marilyn M. Schafer, 83, of Richland Twp, passed away at 11:48 AM Thursday (April 11, 2019) at Manor Care in Peru. A memorial visitation will be held Monday from 5-7 PM at the Lostant United Methodist Church. Memorial services will be held at 7 PM Monday at the church. Rev. Mark Nowakowski will officiate. Cremation rites have been accorded. The Hagi & Baker Funeral Home is in charge of the arrangements. She was born on October 4, 1935 in Spring Valley, IL to Raymond & Emily (Lock) Shawback. She married Arthur Schafer on June 3, 1956 in Lostant. He preceded her in death on June 13, 2017. She is survived a son, Rick (Cindi) Schafer of Lostant and a daughter, Vickey Schafer of LaSalle. She was preceded in death by her husband, parents, a brother Richard Shawback and a sister, Marge Palm. She graduated from Lostant High School. Marilyn was the head cook for Lostant Schools for 19 years and was the dining room hostess at Burger King in Streator. She was a member of Lostant United Methodist Church where she was the church organist. 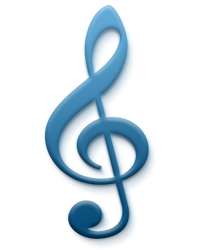 She belonged to the Evening Circle where she held many offices and was the coordinator for the Area Volunteer Singers. Memorials may be directed to her church or a charity of the donor’s choice.